Rihanna is just 27, but she has already achieved everything she used to dream of when she was a child. The girl had a strong voice and could sing rather well. She wanted to make career as a signer. But young and talented Rihanna lived at Barbados, that’s why she couldn’t even think about worldwide popularity. Robyn Rihanna Fenty was born at Barbados in 1988, on the 20th of February. The girl had two brothers. She used to be an ordinary girl with unique voice. Rihanna was fond of music and took part in various music contests. She dreamed to win one day and to become famous. Rihanna sang in her own girl’s band and even got the title “School Miss” for the song of Mariah Carry that she performed at one of school concerts. When Rihanna was 15, she met Evan Rogers. Famous producer worked with such stars as Jessica Simpson, N Sync and many others. He was impressed by Rihanna’s strong voice and helped her to record her first songs. Later he sent the demo tape to Jay-Z, the owner of recording company. Jay-Z felt, Rihanna was the star of new generation. 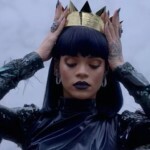 It is hard to enumerate all Rihanna songs. She has seven albums; the last one appeared in 2012. 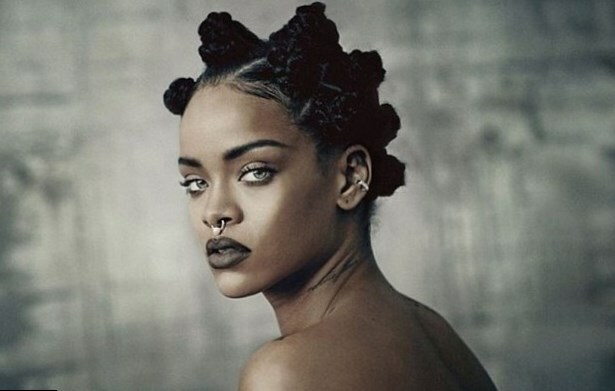 In 2014 the star released her last album “Anti”. Rihanna has also numerous musical videos, where the fans can not just listen to her strong deep voice, but also to look at her tall well shaped figure. Due to her great shape, Rihanna became the heroine of numerous photo sessions. She has also appeared at various magazine covers. The first one among Rihanna greatest hits was “Pon de Replay”. The song seemed too difficult for the young signer and her producer, Evan Rogers, thought it was too much for Rihanna. But the girl managed to sing it so faithfully, that it became her first hit. This song was valued by critics and was accepted by the audience with delight. Later it was included in the debut album of the star, called “Music of the Sun”. “Pon de Replay” was just the beginning. Later the star released several hits per year. Let’s enumerate the best songs of Rihanna that she released every year of her career. 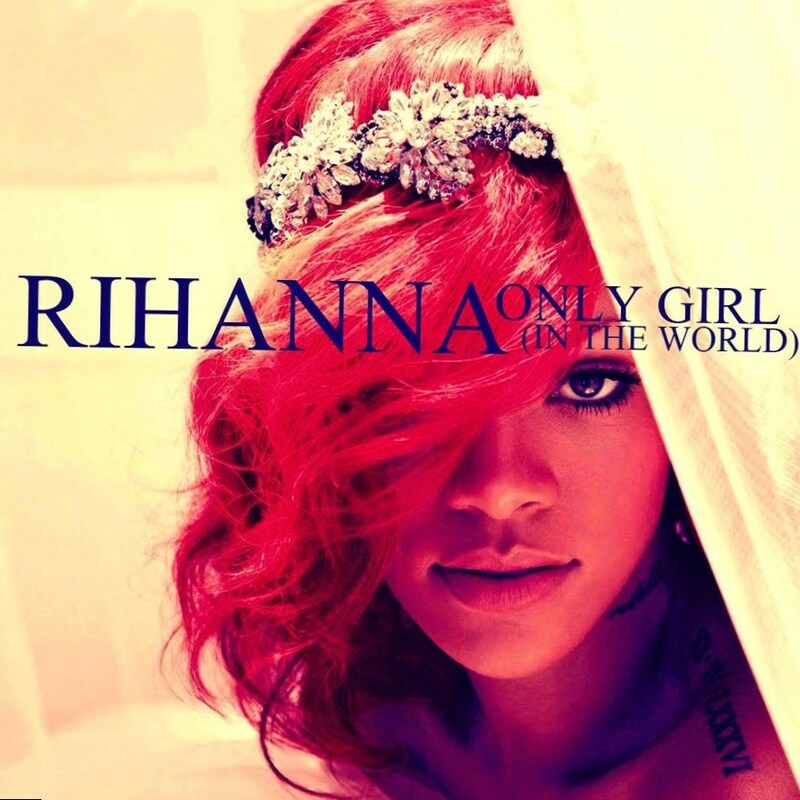 Rihanna recorded this song together with Jay-Z. Soon she created video to this song that was so beautiful! The young star appeared in numerous sexual dresses and silver drops of rain made the song even more romantic. The star has got her first Grammy Award for this song. 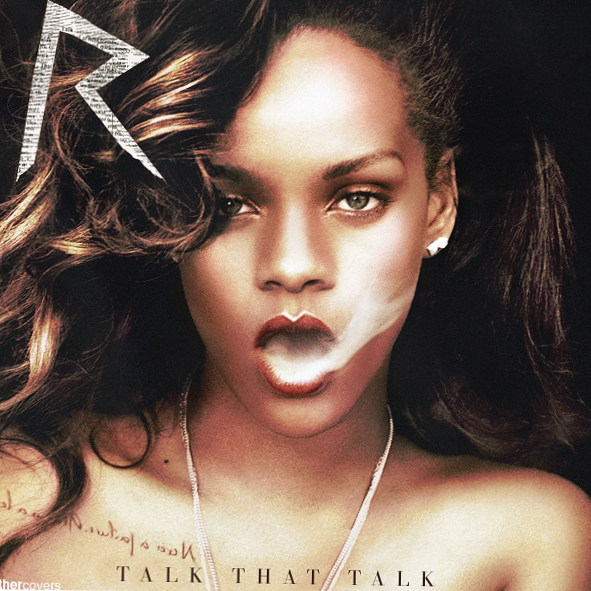 It was included to the album “Good Girl Gone Bad”. The song is romantic and beautiful. Rihanna looked great in the video with a bright make up and short hair cut. She got MTV Music Award for the best female video due to this song. The song is from the album “Good Girl Gone Bad”. Eminem helped Rihanna to sing the song “Love the Way You Lie”. Great sunny video made the story that was sung by Rihanna even more emotional. The song brought both, Eminem and Rihanna, Grammy for the best record of the year. The song is very active; it is the best choice for a dancing party. The video is interesting too. We have an opportunity to see the beauty Rihanna with long red hair, which walks in the fields, wearing extremely sexual light dress. The song was awarded with Grammy as the best dancing music of the year. It is the leading track of the album with the same name. Her old friend and producer Jay-Z took part in the video to this song too. She got Grammy Award for this song as for the best Rap composition. This song is the sample of R&B music style. It was included to the album “Unapologetic”. The song has got Billboard Music Award. The song was included in the album “Loud”. The authors of the song are Kenneth Coby and Ursula Yancy. It is the sample of pop and dubstep music. The song was praised by critics. This song was recorded for the film “Home”. Rihanna is the co-writer of the song. “In the Dark” is the sample of dance-pop music. Critics gave positive reviews to the song and compared this composition to the famous song of Whitney Houston, called “I Wanna Dance with somebody”. Rihanna music made her popular, but the star is not going to stop. She records new singles and albums, besides she works as a model and tries her forces as an actress. The fans could admire her in such movies as “Battleship”, “Home” and some others. As for personal life, the star doesn’t like to share it with journalists and her fans. 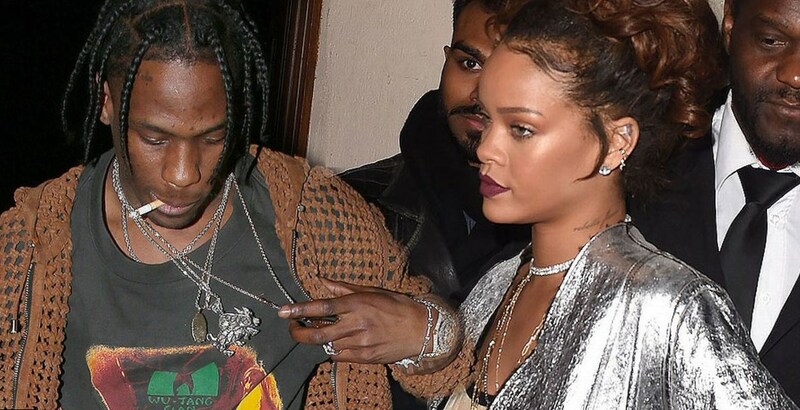 But her rumored boyfriend is Travis Scott. The star spends her free time in his company. Rihanna proved, that the talented woman could make great career even if she was born in a local town far from Los Angeles. The star is hardworking and she tries her best to fulfill her youthful dreams. Hopefully, Rihanna will record a lot of albums, making her fans crazy with her deep voice.